Solve the mystery of the Cursed Doll, stop the chain of deaths and save a little girl! Search all over this secluded town for clues to this mystery. 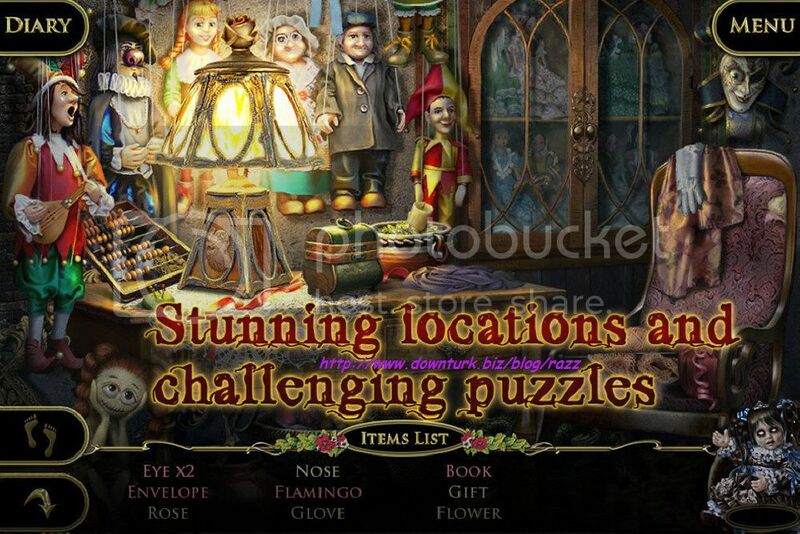 Travel through picturesque locations, solve loads of challenging puzzles, find the hidden items that will break the evil spell of the Cursed Doll! 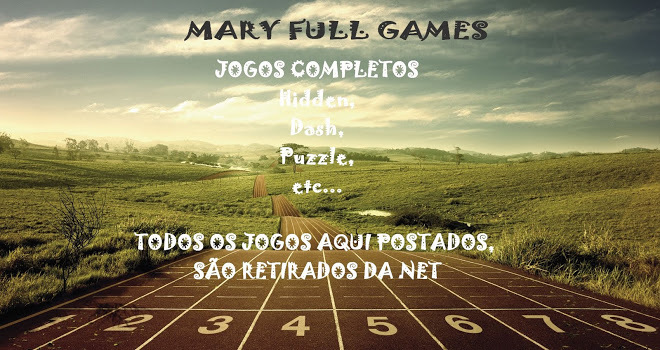 Resolver o mistério da Cursed Doll, parar a corrente de mortes e salvar uma menina! Pesquisar por toda esta cidade isolada em busca de pistas para este mistério. Viagem através de locais pitorescos, resolver quebra-cabeças desafiadores de cargas, encontrar os itens escondidos que vai quebrar o feitiço maligno do Cursed boneca!